1. 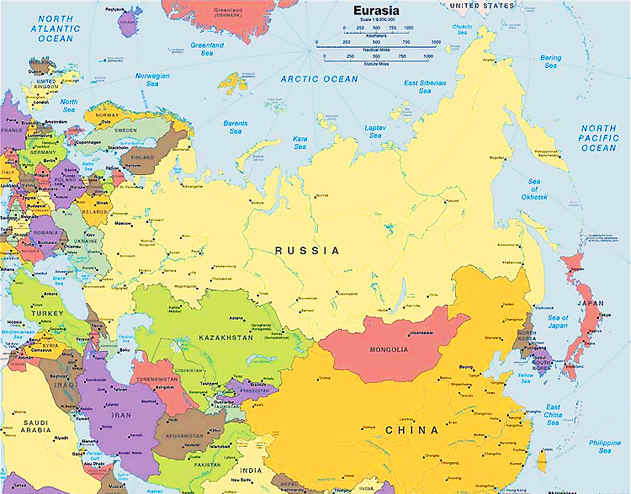 Bear Market Brief: Russia’s population declines by 86,700 people. 2. The Nation: Stephen Cohen, The End of Russia’s ‘Democratic Illusions’ About America. How Russiagate has impacted a vital struggle in Russia. 5. Intellinews.com: Putin’s May Decrees and the 12 “national projects” take shape, but lacunae remain. 6. Bloomberg: Leonid Bershidsky, Russia Can’t Decide Whether It’s Rich or Poor. 7. Paul Goble: Collapse of Putin’s Rating Irreversible and Spreading – Five Articles Highlight Extent of Crisis. 8. PONARS Eurasia: Maria Lipman and Denis Volkov, Russian Youth: How Are They Different from Other Russians? 9. Meduza: The top 1% controls a third of the wealth, and the poor are getting poorer. 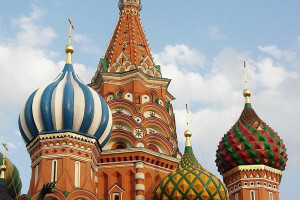 How Russia became one of the most unequal places on Earth. 10. Moscow Times: As Russia’s Food Prices Soar, Bakers Are Feeling the Squeeze. The costs of key ingredients like sugar and eggs have risen sharply in recent months. 11. Intellinews.com: Russian budget policy may ease in 2019, budget break even price of oil falls to $49. 12. 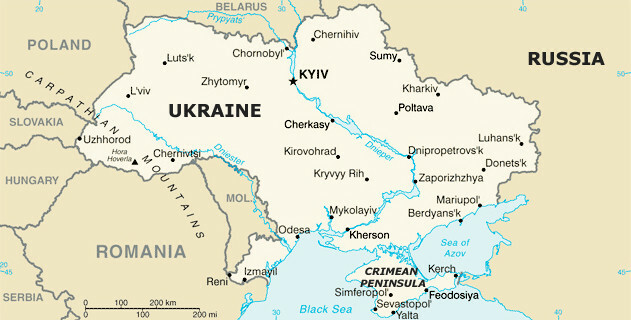 The National Law Review: Russia Continues Anticorruption Efforts in 2019. 13. National Public Radio (NPR): Once Centers Of Soviet Propaganda, Moscow’s Libraries Are Having A ‘Loud’ Revival. 14. Valdai Discussion Club: Ivan Timofeev, Coercing the Unruly: The Perfect Storm of Sanctions War. 15. PONARS Eurasia: Stacy Closson, Diminishing Returns: How Effective Are Sanctions Against Russia? 17. www.rt.com: US interfering in Venezuela? No need to ask Mueller to determine that – Lavrov. 18. TASS: Medvedev invites US to imagine Venezuelan-style change of president in Washington. 19. TASS: Izvestia: Installed coup d’etat? How Venezuela got a second president. 22. 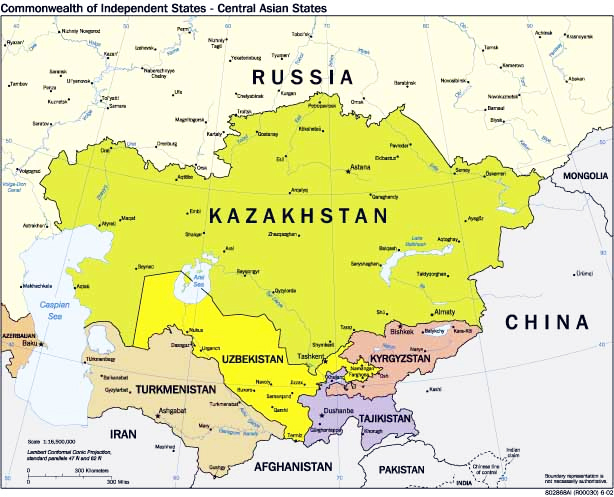 Asia Times: Alexander Kruglov, Putin’s plan to slowly reclaim Russia’s lost empire. 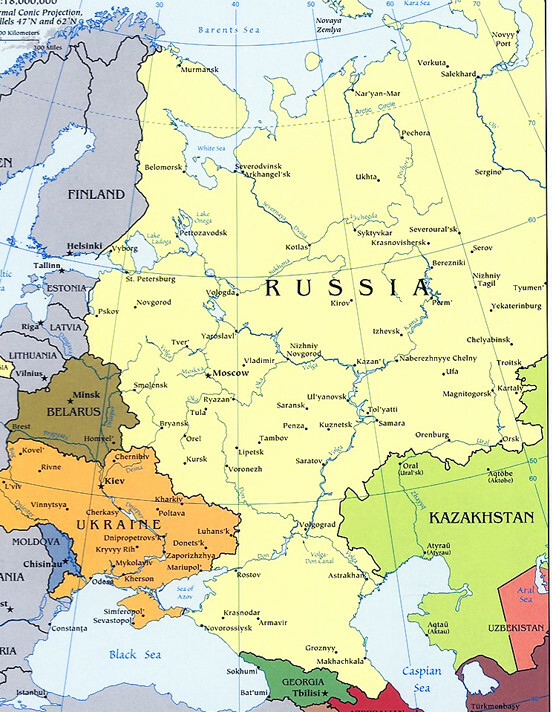 Despite losing the Baltics and Ukraine, Putin has largely managed to hold the huge Russo-Soviet empire together. Here’s how. 23. Salon.com: Jefferson Morley, In a challenge to Trump, U.S. intelligence targets Russia. The rise of Trump has coincided with the decline of counterterrorism as a declared U.S. policy priority. 24. Russian Ministry of Foreign Affairs: Main foreign policy results in 2018.